SILVERDALE Sand & Soil's Brendon Gilbert has received the recognition of the Australian Trucking Industry, being named a Bridgestone Bandag Highway Guardian for coming to the aid of a motorcyclist. Brendon was travelling on Sydney's busy M4 behind the rider, who began to hang off his bike and then fall to the ground after a medical episode. Brendon took prompt action, burying his foot on the brakes to successfully bring his fully loaded truck to a halt in order to come to the collapsed rider's aid alongside another motorist until paramedics arrived. ATA Chairman, Geoff Crouch said Brendon's actions, which Big Rigs first honoured with a cover story last year, are another demonstration of truck drivers' skill despite the challenges they face on the road. 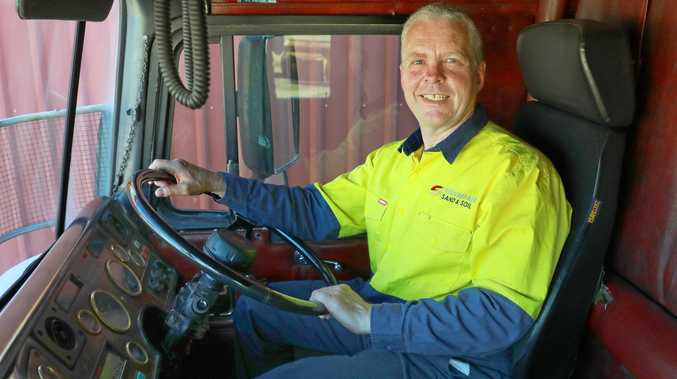 "Brendon Gilbert's story is another example of the incredible skills Australian truck drivers have, as well as the vigilance and attention to what is going on around them, and we are delighted to present him with the Bridgestone Bandag Highway Guardian accolade,” Mr Crouch said. While Brendon and his fellow motorist were performing CPR on the rider, incorrect reports emerged that a truck had collided with a motorcyclist - fuelling social media commentary on the accident, as we first reported back in December last year. 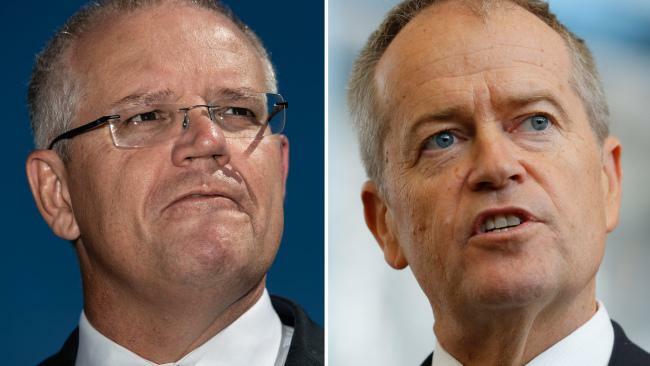 "This misrepresentation portrayed our industry in a negative light when in actual fact, as demonstrated by Brendon, safety is such a huge emphasis for transport business and their drivers,” added Mr Crouch. "The Bridgestone Bandag Highway Guardian recognises incredible efforts of very worthy individuals in our industry, such as Mr Gilbert, who go above and beyond. The accolade highlights the instances when our industry's commitment to safety is essential,” he said. According to Bridgestone Australia & New Zealand Managing Director, Stephen Roche, all motorists can learn from Brendon's experience. "We're are pleased to see Brendon Gilbert named as a Bridgestone Bandag Highway Guardian. His quick action prevented what could have been a very different result for the rider,” Mr Roche said. "Bridgestone and Bandag support this Australian Trucking Association award because of a shared emphasis on safety, and Mr Gilbert is a strong example of how safe driving prevented an accident - with him being aware of what was going on around him and preparing to react if needed.